Do you have a child who is interested in chess, but you're not sure how to help? 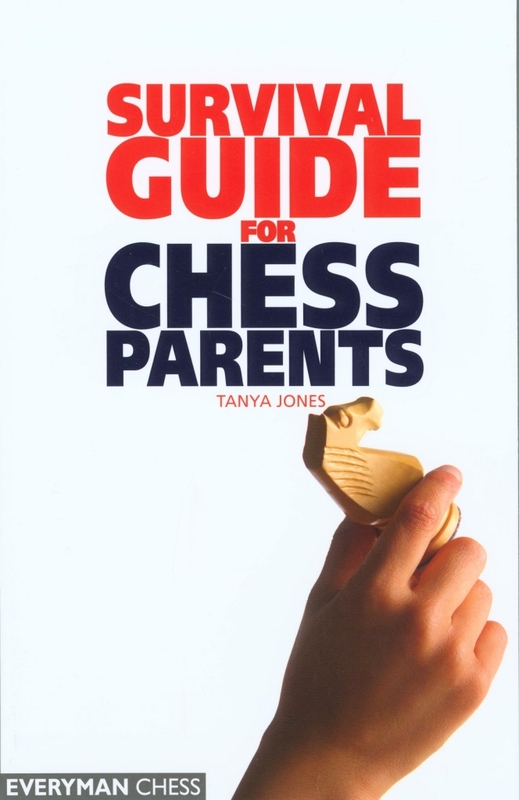 In this book Tanya Jones concentrates on the numerous aspects of being a 'chess parent' and answers the many questions facing those with chess-playing children. Topics covered include helping children in early stages of learning, choosing suitable tournaments and choosing the right chess coach. This is a complete guide for the chess parent and explains the intricacies of tournament rules and tackles the subject of ratings. Tanya Jones is a former teacher whose son Gawain at age of 9 became the youngest player in the world to beat an International Master.